Food has the power to heal the body. By adopting a whole food, plant-based diet, it will enable you to break free from migraines and headaches. Plant-Based VS Vegan – What’s Actually The Difference And Healthiest For You? 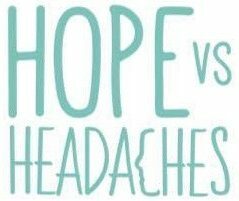 The Most Simple Migraine Diet That Will Change Your Life!